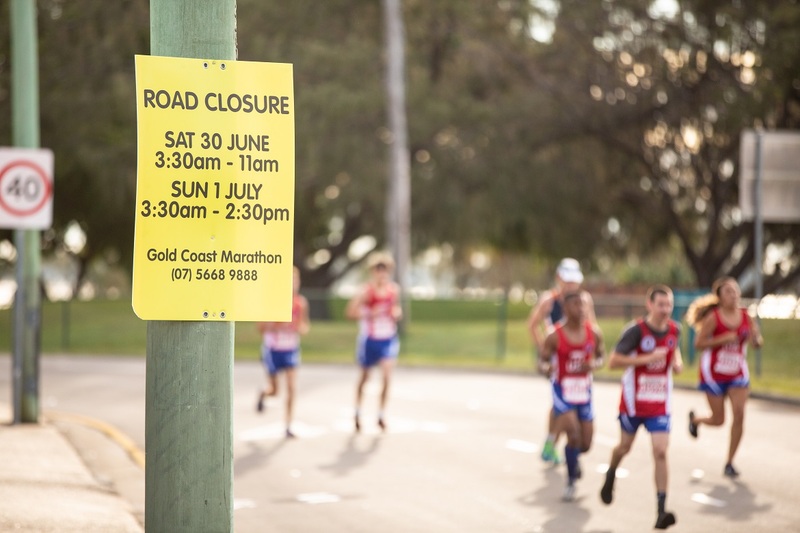 To ensure the safety of participants, volunteers and spectators, police-controlled road closures will be in place from Paradise Point to Burleigh Heads on Saturday 6 and Sunday 7 July 2019. Access to your premises will be permitted under the direction of police and traffic controllers. However, you may experience delays to ensure event safety. If possible, we suggest those affected make alternative arrangements on this weekend to avoid delays and to assist in minimising traffic congestion. 2019 road closure information coming soon.